Comprehensive is one of the physical damage coverages available on your car insurance policy. We often refer to this as “Comp” for short. Comp covers fire, theft, vandalism, glass breakage, falling objects, civil disturbances and hitting an animal. Comprehensive does not cover colliding with objects or injuries or roadside. To help decide if you need this coverage, estimate the approximate value of your car. You can use resources such as Kelley Blue Book, NADA and Edmunds. Compare the cost of the Comp coverage versus what it could cost you if there was a total loss. Remember that most insurance companies pay out the Actual Cash Value of your car. This is the replacement value of your vehicle minus depreciation minus your deductible. The cost of Comp is partially based on the deductible option you choose. The higher the deductible, the lower your premium will be. When you choose a higher deductible, that means there will be more money out of your pocket when there is a claim. Some companies offer an enhancement to the glass coverage encompassed within Comprehensive. This may be referred to as “Glass Buyback” or “Full Glass”. For a small price, you can have a lower deductible or no deductible at all when there is a glass claim. 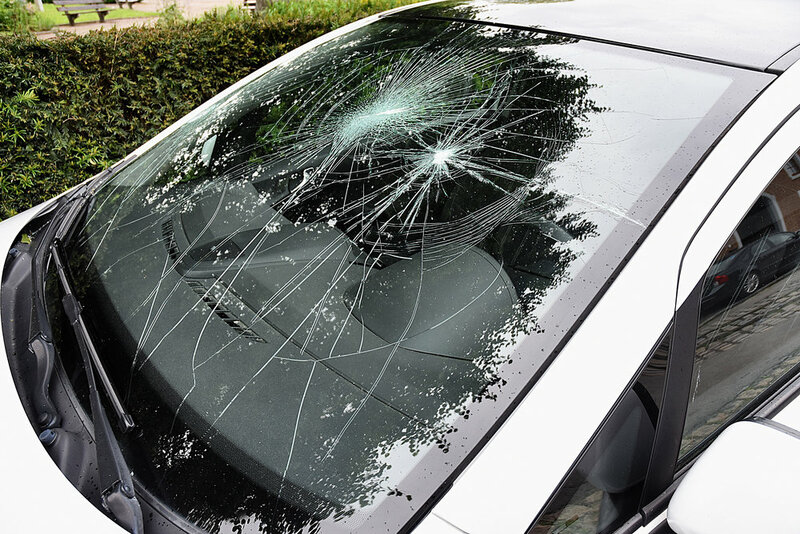 Clients who want to pay no deductible or want very little money out of their pocket for a full windshield replacement can benefit from this upgrade.